The month of March is named after Mars, the Roman god of war, and indeed it was through Mars' affair with Venus, the goddess of love, that Harmonia was born. 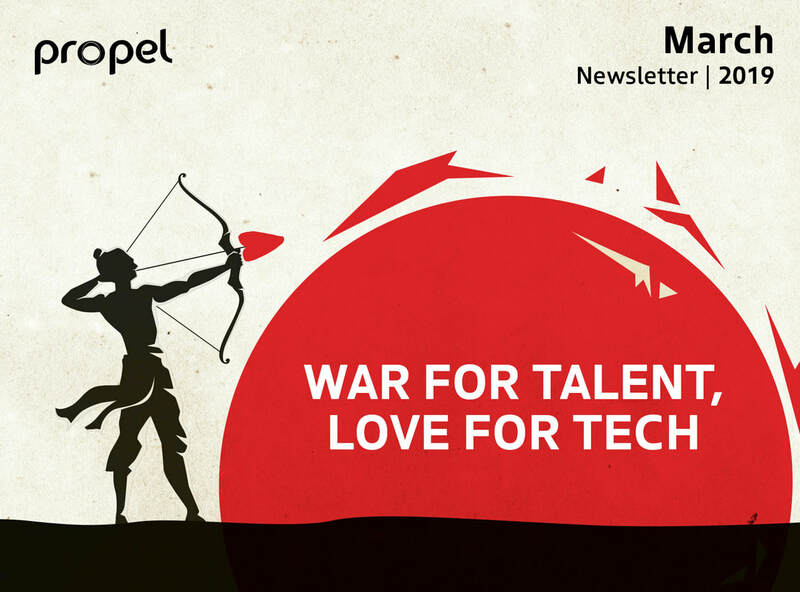 How can technology help you be victorious on the talent management battlefield? ​This is the focus of our March newsletter. Interestingly, in 2012 we asked ourselves the same question, and as a result, we decided to create the Propel Talent Portal. It allowed our clients for the first time ever to combine, pick and select online tools from different test vendors rather than having to be restricted to one supplier, psychometric test or tech-platform. Propel New Zealand is enabling clients to improve recruitment processes through technology-based solutions, such as interactive game-based assessments. For candidates, this approach creates a much more engaging and entertaining assessment experience, and launching it from the Propel Talent Portal provides a single, user-friendly interface that is simple to navigate. On the client side, assessment information from different psychometric tests can be consolidated into one cohesive report indicating a candidate’s likely fit with a role, providing very useful and robust information to inform selection decisions. Clients in Propel Spain are also leveraging the Talent Portal, using Propel technology to facilitate cultural transformation. 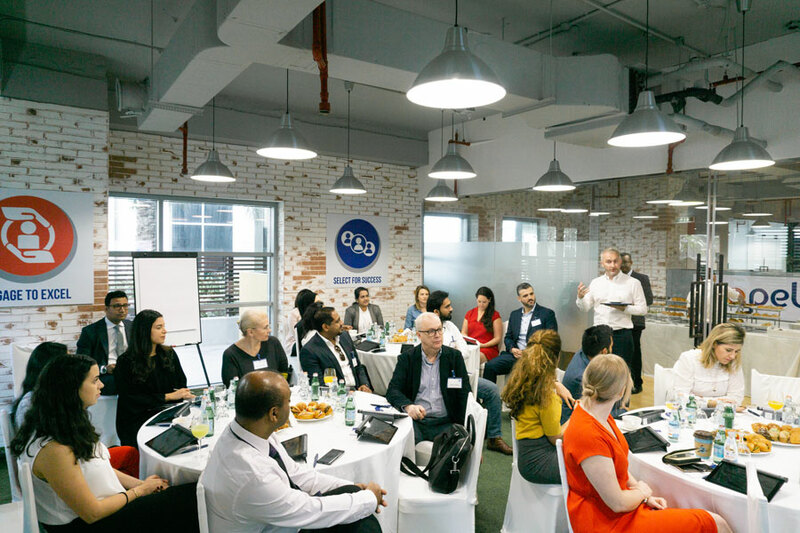 Stakeholder pulse surveys combined with interviews and emotional intelligence questionnaires are being used to shed light – using different data points – on how client organisations can navigate change while engaging and motivating teams through purpose identification and alignment. 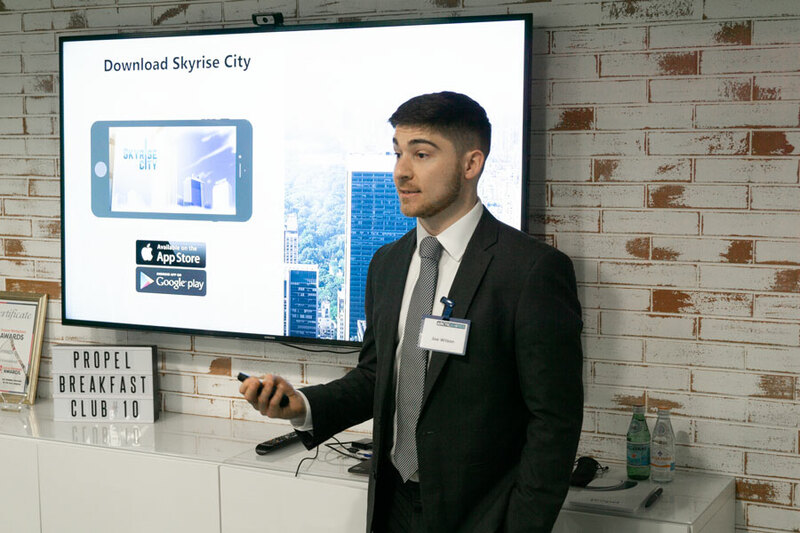 Data is being used by Propel UK clients to provide insights around learning potential. The Cognitive Learning Profile – a solution designed by Propel and one of its partners – is a sophisticated online assessment that measures individuals’ ability to navigate complexity within uncertain environments. This is hugely important for many Senior Leaders who are required to operate at a strategic level. 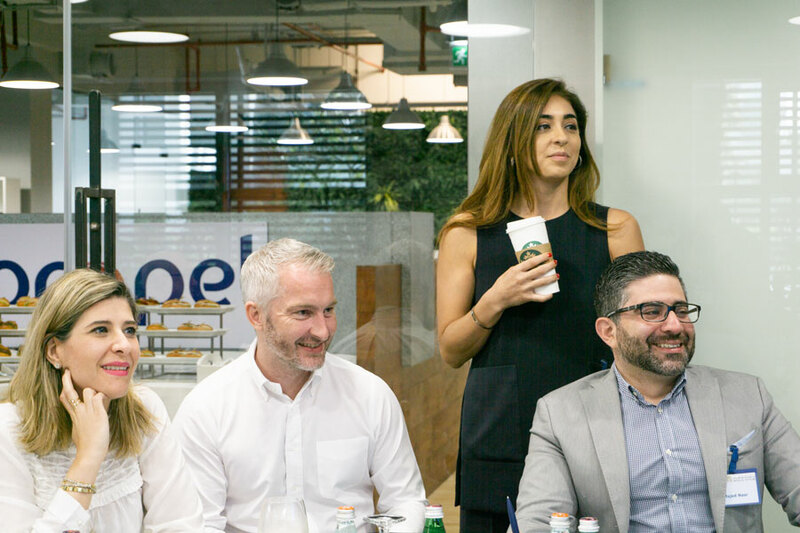 The team at Propel Middle East have been working with a range of banking and financial services providers to define and implement a differentiated workforce approach to selection and development, helping our clients define, measure and develop the truly strategic capabilities at all levels of the organisation. Through innovative design, we have been able to create stratified talent toolkits and solutions that are robust and scalable across different levels of the business. White individuals with a criminal record are eight times more likely to be hired than black individuals with no criminal record (Arizona State University, 2014). Take a moment and let that sink in. Most of us believe that discrimination in the recruitment and selection process is non-existent, especially with the increased awareness of how our cognitive biases might influence our perceptions and decisions. Despite our defences against these pre-conceived judgements however, there is a sneaky soldier that seeps through and influences our actions, behaviours and decisions and its called: the unconscious bias. It refers to all the biases that influence our natural way of thinking that we are not necessarily aware of. In May last year, Starbucks closed 8,000 of its stores in the US for half a day for “unconscious bias” training for nearly 175,000 employees, most likely losing around $12 million in revenue (Time). Whilst Starbucks took a step towards a much-needed initiative, the impact of the training on reducing unconscious bias in its employees is a matter for discussion. Amazon, on the other hand, attempted to remove unconscious bias from its recruitment process by implementing Artificial Intelligence in the process (Business Insider). The AI was responsible for evaluating and filtering candidates to decide and announce on who the perfect individual for the role would be purely on their merits and data. Following suit, Accenture and Deloitte adapted their recruitment process as well to include AI technology and eliminate biased decision-making in hiring. Amazon ended up shutting down their AI tool in recruitment, as it was blatantly discriminating against women. We wonder, how is that possible? The answer lies in the machine’s coding. AI is built by humans and the data that is available to them, both of which are susceptible to the unconscious bias. As a result, the algorithm is formulated on biased data, thereby producing biased decisions, just as humans. LinkedIn announced after the Amazon debacle that their AI tool is designed in a way that it filters out biases in the data whilst it is being encoded (Business Insider). How true that is, is yet to be seen. Technology, especially AI, is in its infancy as a special weapon in the War for Talent. 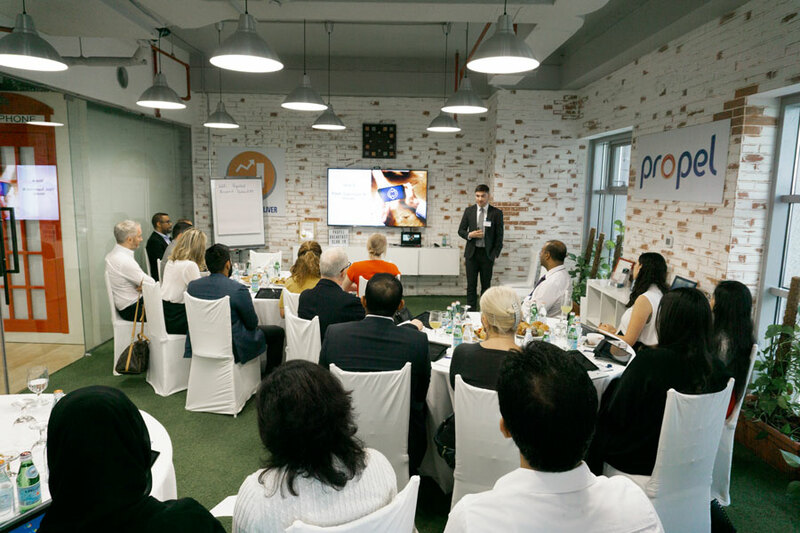 We recently hosted our popular Breakfast Club event, an intimate gathering of regional Business and HR thought leaders who meet over a cup of coffee to learn about a relevant Talent Management topic. This month’s session focused on ‘Exploring Game Based Assessments – Advantages and Pitfalls.’ Expert guest speaker Joe Wilson, International Business Manager with Arctic Shores, was invited to facilitate a discussion on how game-based assessments can be used effectively during the talent management cycle as a technological tool to select the best talent. Arctic Shores is a global provider of game-based assessments aimed at delivering meaningful, job relevant insights about people. "Participants had a glimpse into the science behind game-based assessments and were equipped with a framework to evaluate algorithm-driven methods, the fundamental element of a reliable assessment. “In a nutshell; collect a large sample of diverse data, understand the model in the real world (beware of simple correlations!) and build in time to pilot and iterate the solution over a 12-month period. By following these guidelines and supervising your algorithm, you will avoid a dreaded black-box approach!" Participants had a glimpse into the science behind game-based assessments and were equipped with a framework to evaluate algorithm-driven methods, the fundamental element of a reliable assessment. 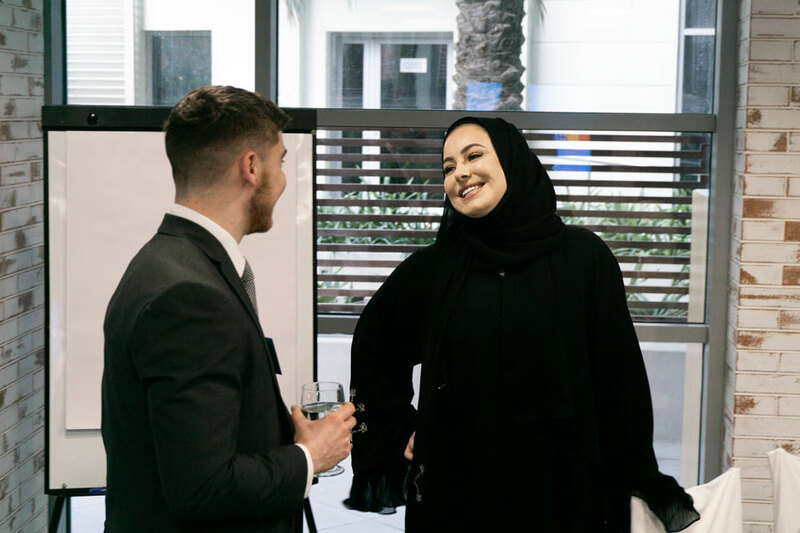 ​Real life case studies were shared amongst the group; for example, the Regional HR Manager of a large organisation found that the introduction of game-based assessments increased the efficiency of the selection process by 40%, therefore increasing the quality and fit of candidates. It also reduced bias from the selection process through the algorithm creation, and reduced costs by 34% as less interviews were required due to high candidate fit. 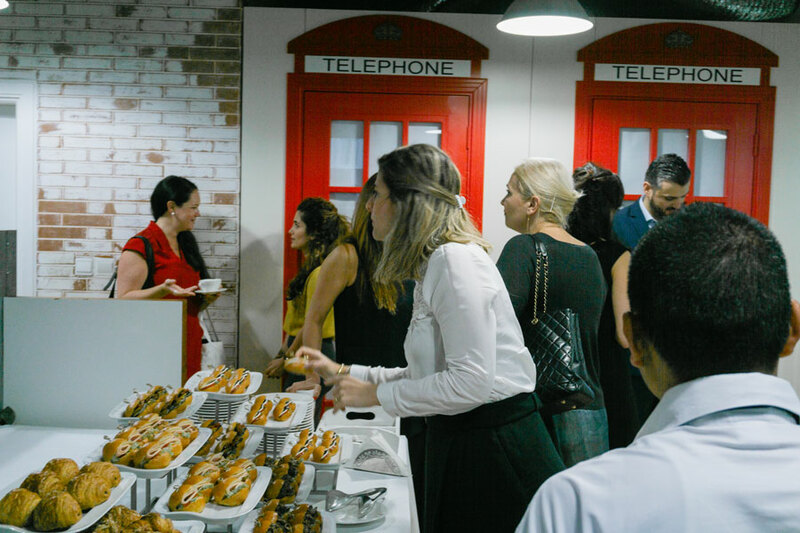 If you are interested in participating in one of our future Breakfast Events, reach out to us through our LinkedIn page. We’re delighted to announce our formal partnership with Saville Assessment. Propel has long relied on Saville Assessment’s portfolio of leading-edge psychometric products, designed based on extensive research into successful workplace performance and the critical relationship between motive, talent and workplace culture. 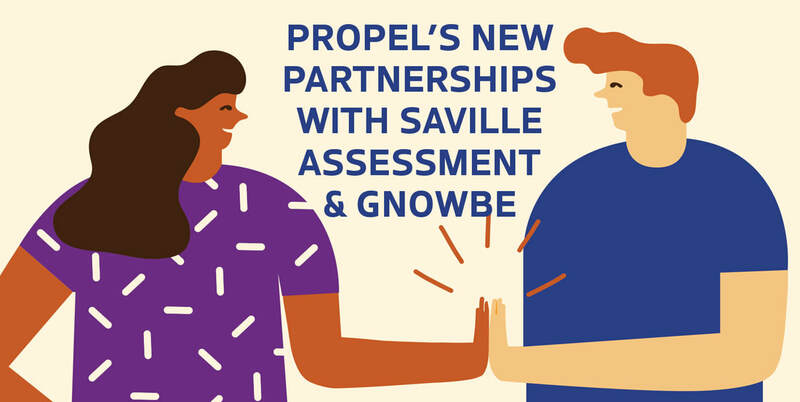 “This partnership helps expand and strengthen our global proposition and we are delighted to have Propel onboard,” says Gabby Parry, CEO of Saville Assessment. ​​This partnership cements a strong historical relationship and ensures we can deliver against our mission of providing the best possible talent metric and solutions to our clients’ world. “The Saville Assessment tools have been the psychometric backbone for the majority of Propel’s talent assessment and development services since 2012. Our relationship has gone from strength to strength and we’re proud to formalize our partnership with one of the world’s industry-leading psychometric providers,” says Martin Adams, Managing Director and co-founder of Propel. ​We are also proud to announce our partnership with Gnowbe, a mobile-first micro-learning solution that is built based on the latest neuroscience research on how adults learn. It uses gamification, peer-to-peer interaction and personalized learning to allow for a faster, more engaging and effective learning experience; this contrasts conventional e-learning solutions which mostly focus on passive listening only. The Gnowbe learning programmes, which Propel will contribute to in the future, is proven to be 10x more effective than traditional e-learning. It meets the demands of the modern learner who wants to learn quicker and more effectively on the go. ​What pioneering project are you currently working on? My primary role is to oversee development of the Propel Assessment Portal, in addition to the many client implementation projects we have running at any given time. The portal is unique on the market as it allows clients to run a mix of assessments from different vendors from one place, providing assessment-specific reports as well as overall dashboard and competency reports, combining results from many tools. Currently, we are working with Dubai Airports to help with their candidate assessment and employee development initiatives. This project will combine assessments from five different providers, custom integration with Taleo Applicant Tracking System, seamless Single Sign On and custom reporting. Why are you passionate about Propel? One of the best things about Propel for me is that the values of Passion, Partnership and Pioneering are evident throughout the company. The combination of the Propel Portal and a world class team of consultants makes us unique and allows us to work with our clients to provide them with the best quality solutions. People are the core of everything we do, and we make the best use of technology without forgetting the ‘human’ dimension we have at Propel. What do you believe is the biggest challenge for IT in talent management today? One of the biggest challenges for IT is to offer a core technology platform that can meet the individual talent management needs of all clients, from big multinational companies, to start-ups, to consultancies. The Propel Portal is built with this in mind, allowing competency models, assessment tools, reports and many other features to be customised as required, but also has the ability to provide very bespoke solutions if needed. © Copyright 2018, Propel International. All rights reserved.